The Wagner Power Painter 90 is a new and improved model. 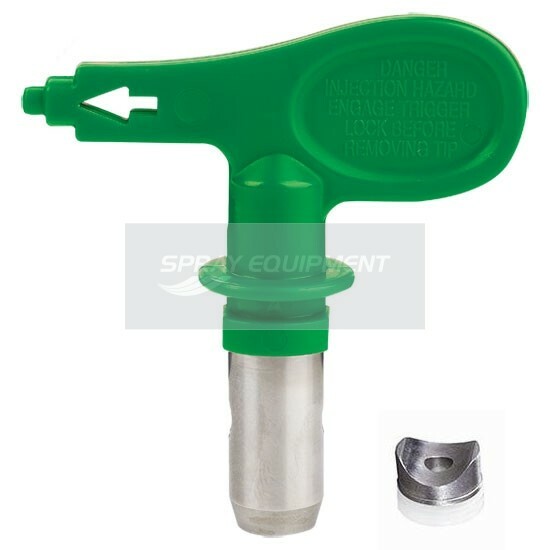 Now equipped with the Wagner 517 HEA ProTip low pressure airless spray tip!! Now equipped with the Wagner 517 HEA ProTip low pressure airless spray tip!! The Wagner Power Painter 90 is a new and improved model. The main difference comes in the design, which offers even greater operational performance. 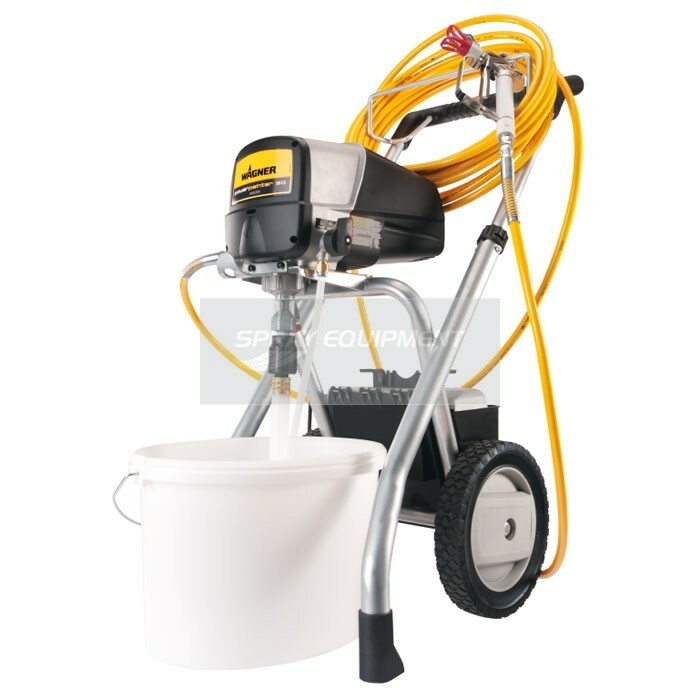 Ideal for a wide range of applications including large projects, this efficient piston pump can apply water and solvent-based paints quickly. 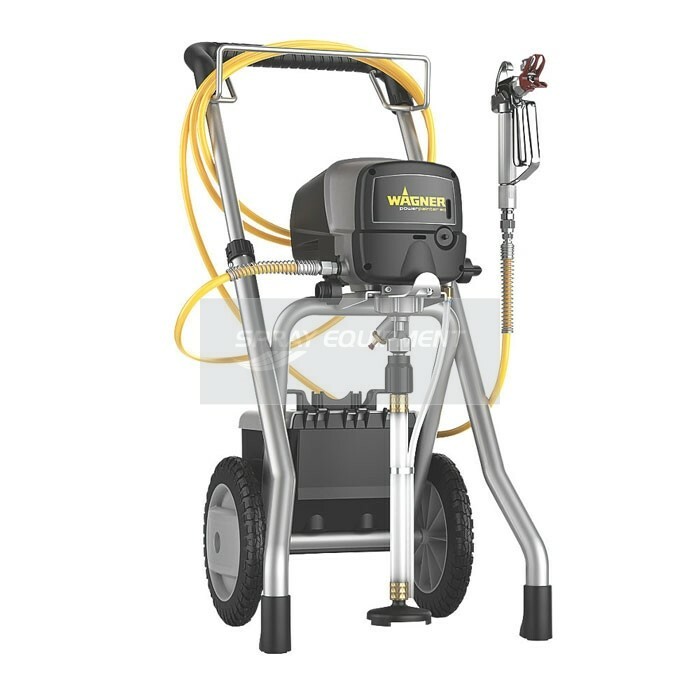 With a 15m high pressure hose allows the sprayer to easily reach ceilings, high walls, garages and more. 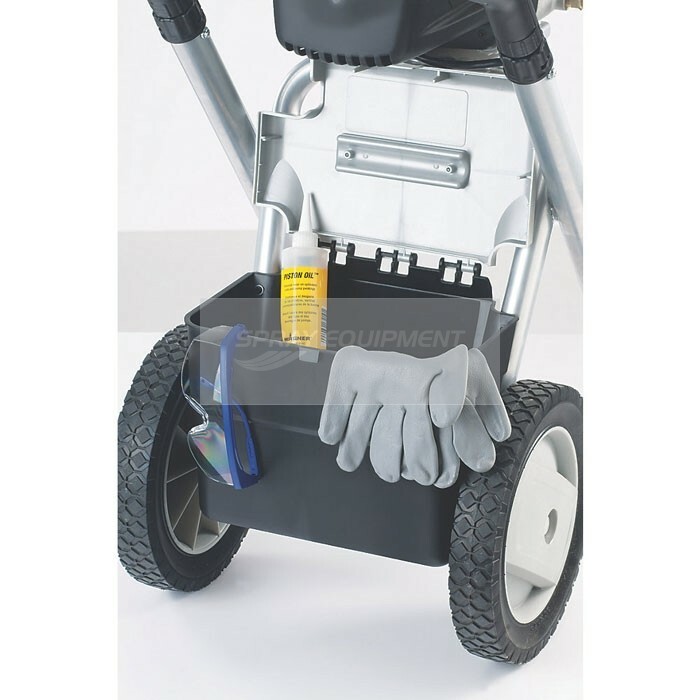 Suitable for a wide range of applications and has a convenient suction system to draw paint directly from the original container.